A recent investigation from NCC Group has revealed that these applications are vulnerable to being hacked. 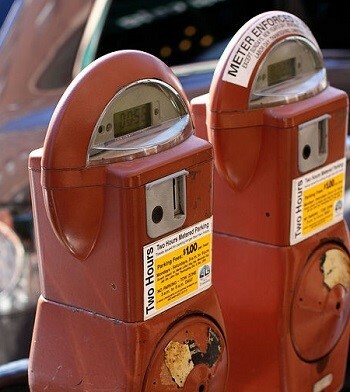 Researchers from NCC Group have now completed an investigation that has revealed that there could be greater mobile security concerns associated with parking meter apps than most users likely realize. The researchers explained that many of these mobile apps are open to cyber attacks from hackers. Companies using mobile apps to allow people to pay for their parking in the United Kingdom have been doing so in order to offer additional convenience through this alternative method. However, according to this research, the people who are using these apps may also be increasing their risk of mobile security problems. 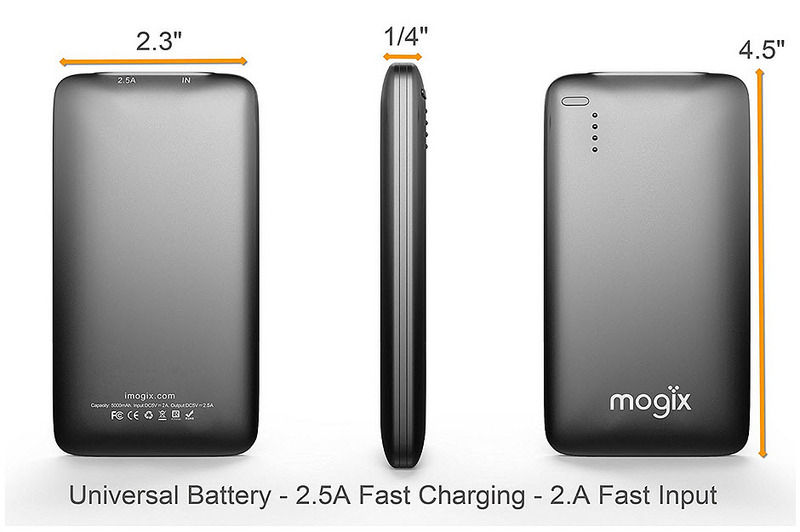 This typically affects people who have smartphones based on the Apple and Android operating systems. It was the mobile security of the Android applications that underwent the majority of the investigation by NCC. The researchers looked into the various kinds of security vulnerabilities that can impact these specific kinds of mobile apps. They wanted to look into those applications as a whole opposed to examining individual apps and labeling them as somehow different than the rest. Therefore, they did not name the specific apps that were studied in the report. Instead, they published their results in general with regards to the paid parking apps in general. The assessment of the security of these apps was focused on the amount of attack surface that was available on Android based smartphones, including the vendor’s APK and any data that would be stored on the mobile device because of the interactions with the online support servers. At the same time, throughout this research, there was no time at which investigations were made into problems that could result from manipulating data sent to the server. Therefore, this research did not represent the same level of results that would have been achieved if the apps had undergone thorough penetration testing. The mobile security conclusion of the team at NCC was that almost all the applications they investigated had been “affected by security vulnerabilities – some more serious than others.” They pointed out that their cryptographic implementation mediocrity was among the most common trends from one to the next. 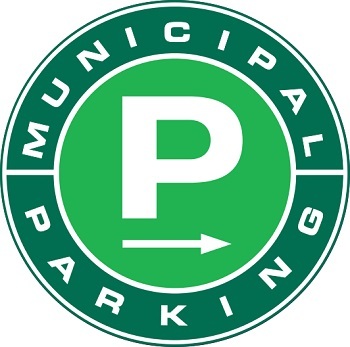 Drivers in the city can use pay parking in the Green P brand lots throughout the city. Smartphone users who live and work in Toronto have some good news headed their way as a new mobile app will soon become available that will make it more convenient for them to use the Green P outdoor parking lots that are located throughout the city. This new smartphone application will let drivers pay for their parking when they leave their cars at those lots. According to a report that was printed in The Toronto Star, “City-owned Toronto Parking Authority unveiled a free app and said that, by the end of spring, motorists should be able to use it to pay to park — and remotely extend their time if needed — at all outdoor Green P lots that currently use ‘pay and display’ machines.” The Green P mobile app will make it possible for drivers to be able to use their smartphones – instead of cash or plastic cards – to complete a payment transaction to keep their parking fees topped up and to avoid getting a ticket. Moreover the mobile app also lets those motorists “feed the meter” remotely, without having to go back to the lot. This type of mobile payments system is being implemented in a growing number of municipalities around the world, as smartphone technology makes it easier for people parking in paid spaces to be able to complete transactions over these ubiquitous devices. Everything from smartphone applications to location based tech such as iBeacons have been put into place to help locals and visitors to cities to be able to feed a meter, or even pay their parking tickets if they didn’t top things up on time. The Green P app has been designed to send the user an alert to give them a warning that their parking privileges are about to expire, and to give them the chance to remotely add more time if they feel that they will need it. The goal is to make it much more convenient to actually pay for the parking, so that more people will pay for what they need instead of risking a ticket. The Toronto parking mobile app will be launched at the outdoor Green P lots as of next year.